Notice that new header? 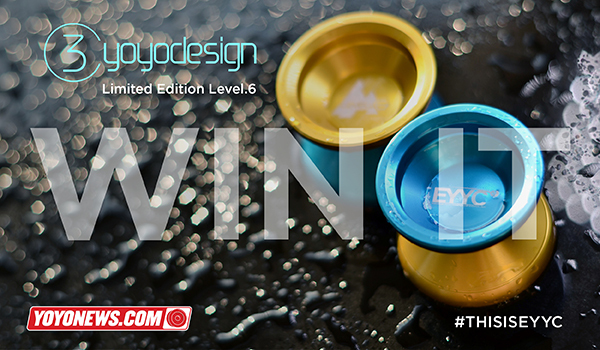 YoYoNews will be providing FULL coverage of the 2014 European YoYo Championship! Our pre-contest analysis will start this week with the top contenders in each division, and then I’ll be traveling to Budapest to cover the event LIVE, with photos, video, and commentary happening in real-time on the @YoYoNews Instagram and Twitter feeds. 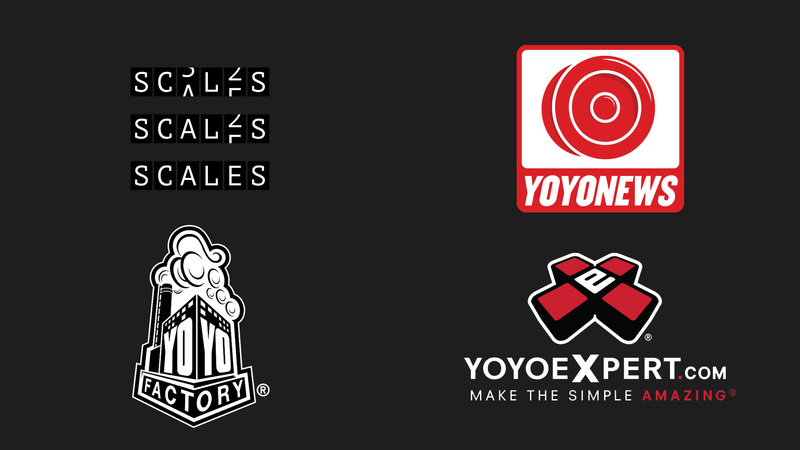 Expect the full scoop on the players, the sponsors, new products and limited editions, after parties, and more, exclusively from YoYoNews.com. YoYoNews t-shirts are available now at YoYoExpert.com! Just in time for Christmas, you can snag a super comfy 100% cotton tee that is both stylish and sentient. Listen closely, and it will whisper trick ideas to you as you throw. Honest. Shirts are only $15 each, and 100% of the proceeds to to keep YoYoNews providing the best yoyo and skill toy news and contest coverage in the world. 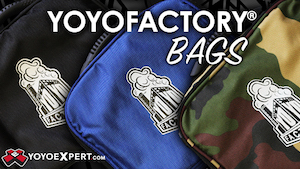 Guaranteed to fit yoyo players, jugglers, and kendama players. No promises for AstroJax guys, though. You’re built weird. YoYoNews t-shirts are coming soon! 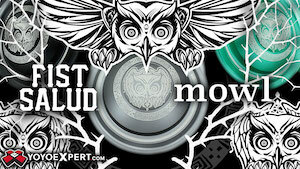 Guaranteed to make you 44% better at all styles of yoyo play. 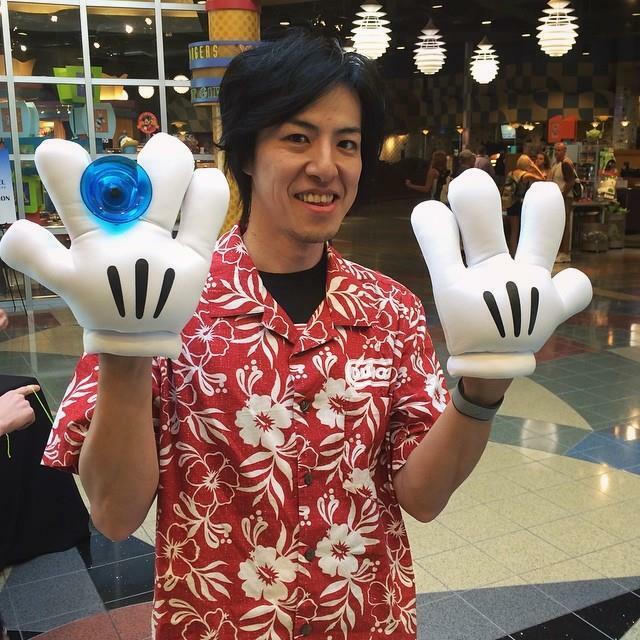 They also fit kendama players.